HTC has decided to focus on its VIVE business after Google took control of the Pixel team from HTC. 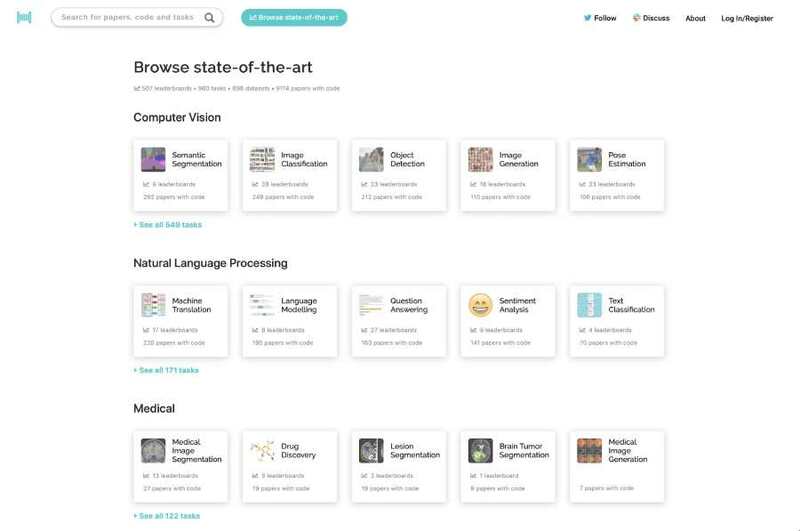 The company aims at making virtual reality into a more social experience. In the same approach, HTC VIVE has chosen their own preferred social VR platform by partnering with VRChat. VRChat announced that they are joining hands with HTC VIVE and HTC will act as the key investor and strategic partner. HTC recently help VRChat in raising $4m funding round. This partnership will help VRChat to grow and expand its market. The recent drop in the price of HTC will also help VRChat cause as more number of customers will be able to get their hands-on HTC VIVE. VRChat was launched on 21st September on Viveport. Graham Gaylor (CEO of VRChat) said,” We aim at enabling everyone to create their own social VR experiences. 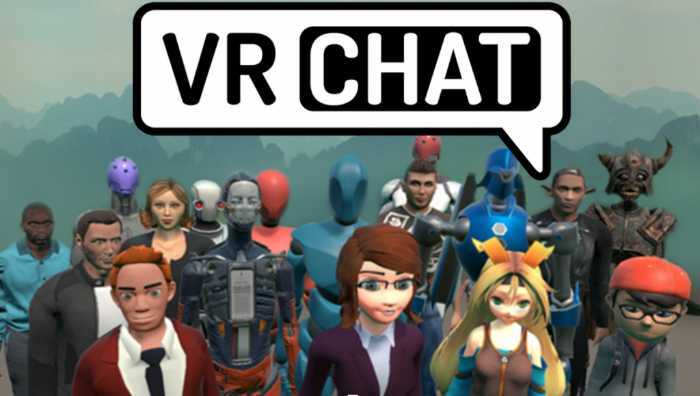 This partnership will help us in achieving that and driving social experiences for VR forward.” The VRChat team said that they will work remotely using virtual world as an office and VRChat as a meeting room. VRChat allows users to explore a variety of environments, using customised avatars and engaging in games and events like VR Karaoke, VR quiz, talk show. This partnership will also help HTC VIVE expand their market as the users will able to do much more than regular seeing VR content. They could use VR in their regular business life using VRChat.